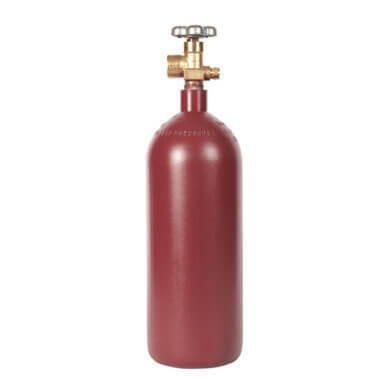 New 40 cu ft steel nitrogen cylinder with professional-grade finish and heavy-duty, thick-walled steel construction. Durable, multi-purpose cylinder – ideal for HVAC, beverage, and industrial use. New 40 cu ft steel nitrogen cylinder with an installed CGA580 valve. A perfect nitrogen tank for beverage, HVAC, and industrial use. Great capacity and durability while still being portable. 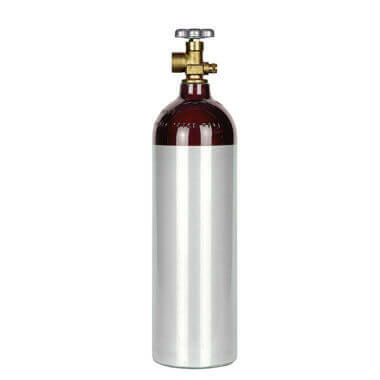 See more steel and aluminum nitrogen cylinders on our nitrogen cylinder page.